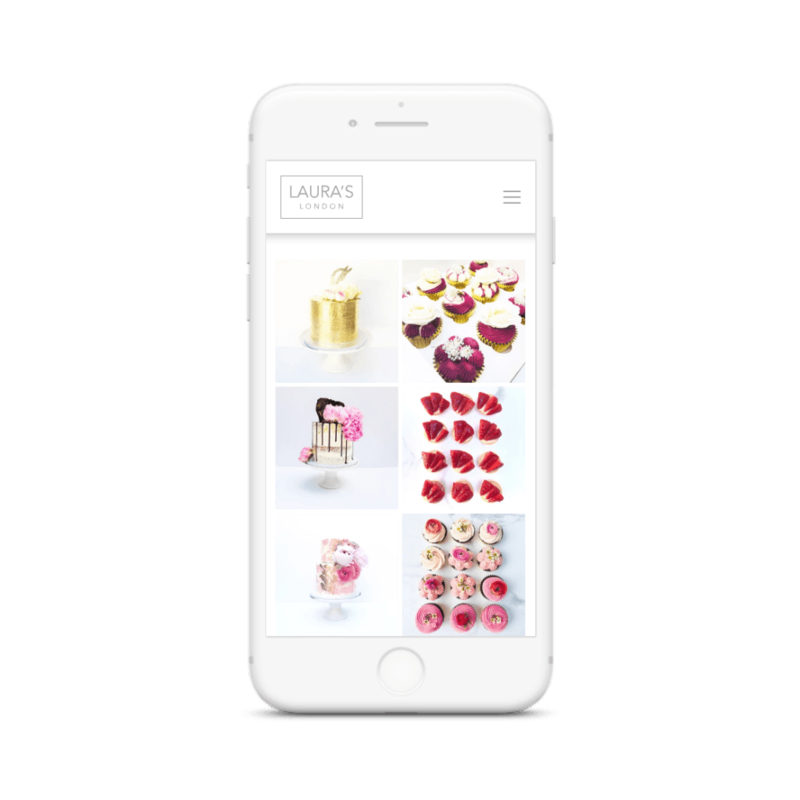 An ecommerce project that looks too good to eat! Laura’s background in the luxury fashion industry means she has a keen eye for design and experience of the hectic London lifestyle. 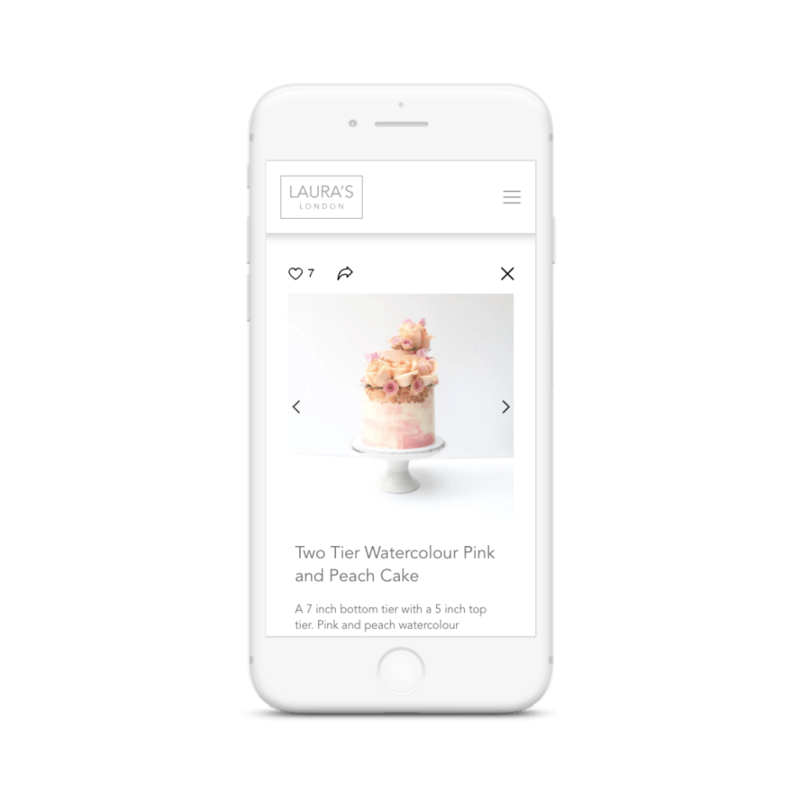 Team this with her love of baking, and you begin to see how Laura came to recognise that there was a gap in the market for deliciously chic and alluring cakes in delightful packaging, a gap that Laura’s London has now filled. Laura approached Foundry Digital’s web development team to assist her in updating her payment system and ecommerce platform. Foundry Digital are experienced and skilled at creating ecommerce websites, providing clients with a high quality store that’s both aesthetically pleasing and user friendly. To ensure that her ecommerce website delivered a smooth and visually appealing user journey to her customers, it was key that the correct platform and payment processing systems were implemented. We used our experience to guide her decision to implement First Data as the payment processing system to use on her WooCommerce website. The resulting website is now both visually attractive and functional, traits that Foundry Digital know to be the perfect combination for converting visitors into customers. Laura was highly complimentary of the level of communication we maintained with her throughout the project. Foundry Digital pride ourselves in being approachable and supportive of clients during and after designing and building their project.